Come learn about your community school! 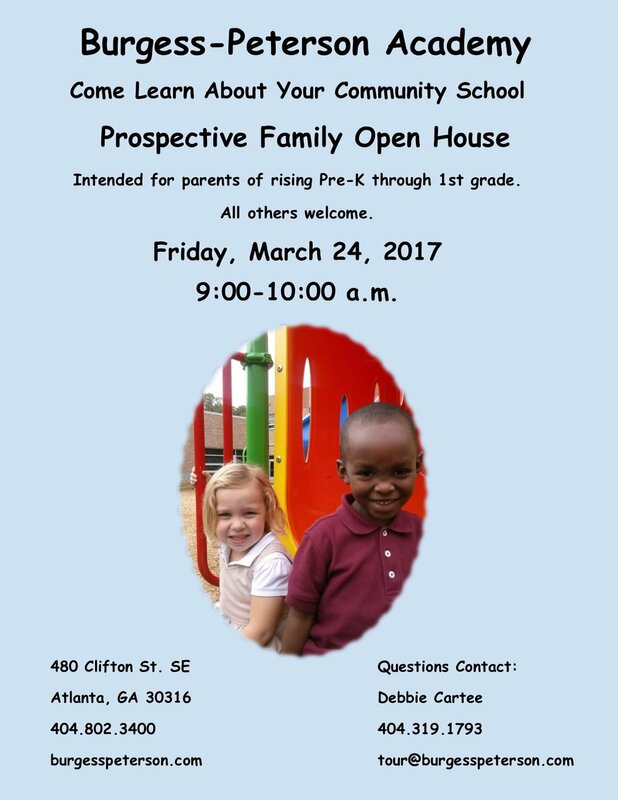 Intended for parents of rising pre-K through 1st grade. All others welcome. Curbed agrees... Kaboodle is great!